Google is making its move towards product engagement which eventually results in importance for the search engine. The company has announced the launch of Google real-time location sharing feature in Google maps. This new feature was unveiled on both Android and iOS platforms on Wednesday. 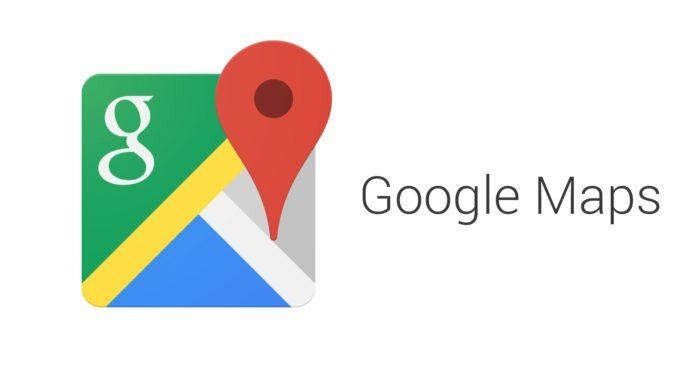 These updated Google Maps allow users to share their real-time locations on the Google Maps app. This real-time location sharing on Google Maps is just a part of new tools which boosts Google Maps. Essentially, this location sharing feature aims to serve people in finding each other at crowded places. Also, it provides the live location of the people who share their ‘whereabouts’ and also provide information on how long it takes. “That coordination in that sort of last-mile moment winds up being sometimes more complicated than you might think,” says Jen Fitzpatrick, Google executive who leads Google Maps. These location-sharing features were discouraged in the past. Particularly, in the set of people who prioritize privacy as their prime concern. Google will be reminding them through the app and email about the people who they are sharing location with. Ben Greenwood, product manager for Google Maps, explains that the recipient of a user’s location could pass that link on to a third party. Google recommends to share location only with the people whom they trust. Google will also introduce mapping features in the coming weeks which help users to find parking places. Beside this, Ride-hailing services have also become one of the important aspects of the app. Google Maps will partner with 14 companies in 70 countries by the end of the week. “Google cannot afford to let the app suffer. It’s an essential service for them to drive more growth in all of their key revenue-generating businesses,” he said.